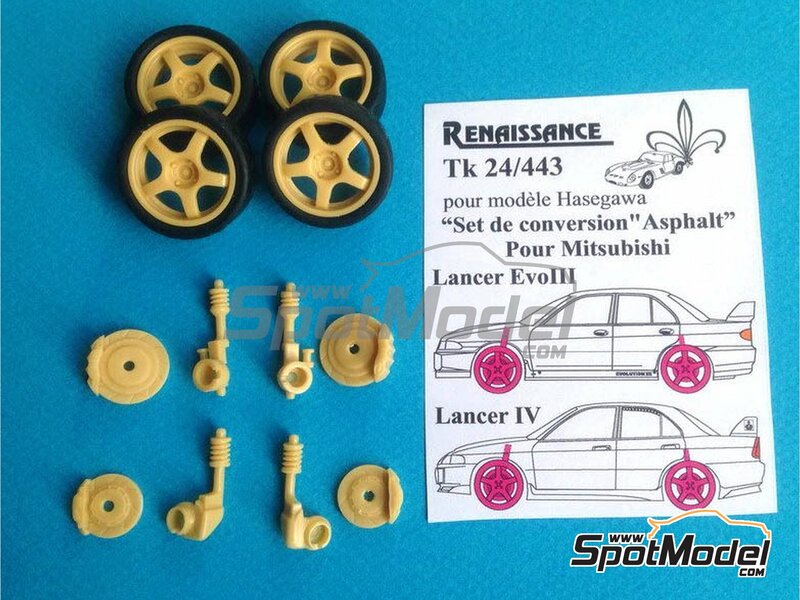 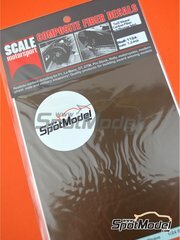 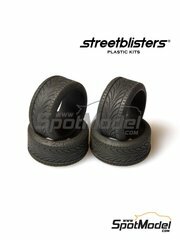 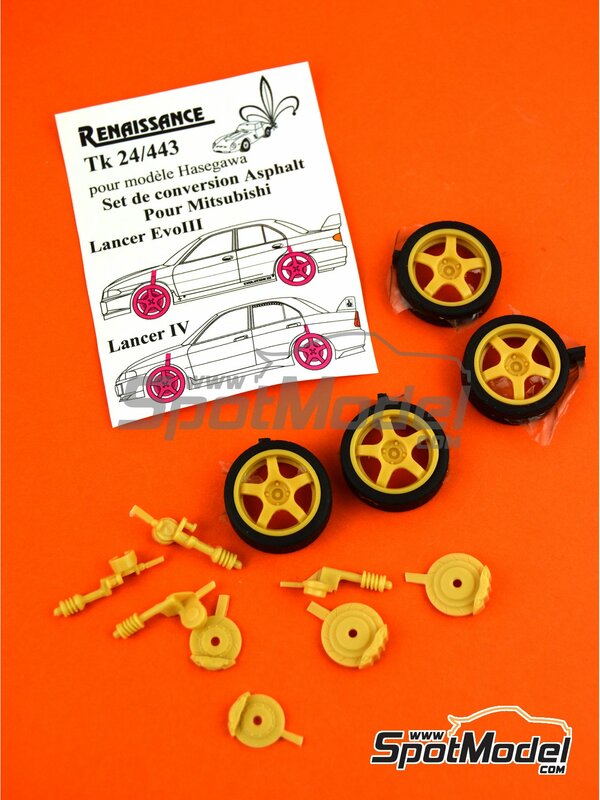 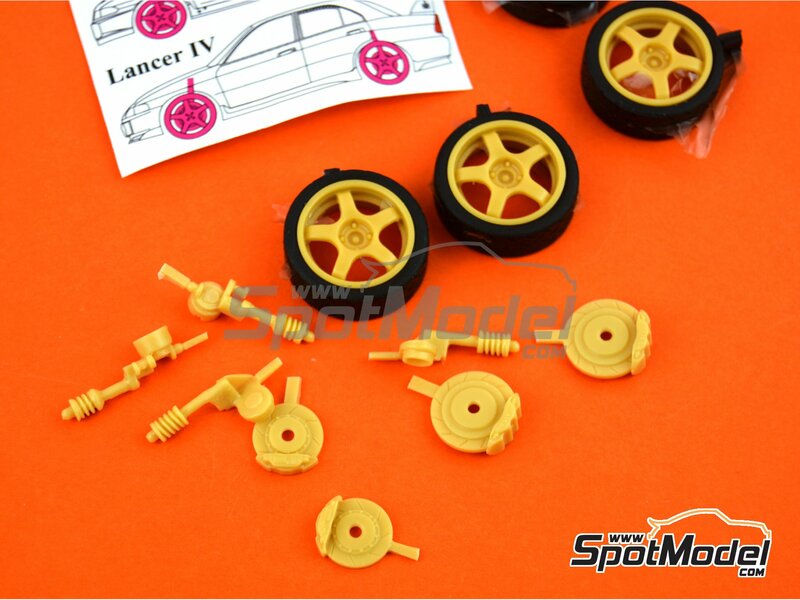 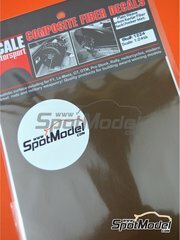 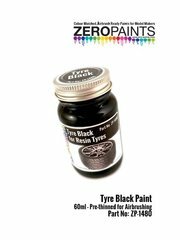 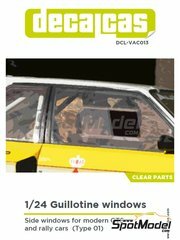 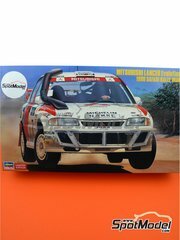 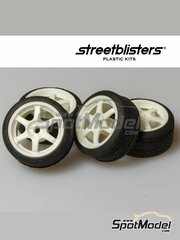 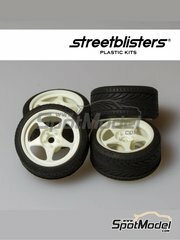 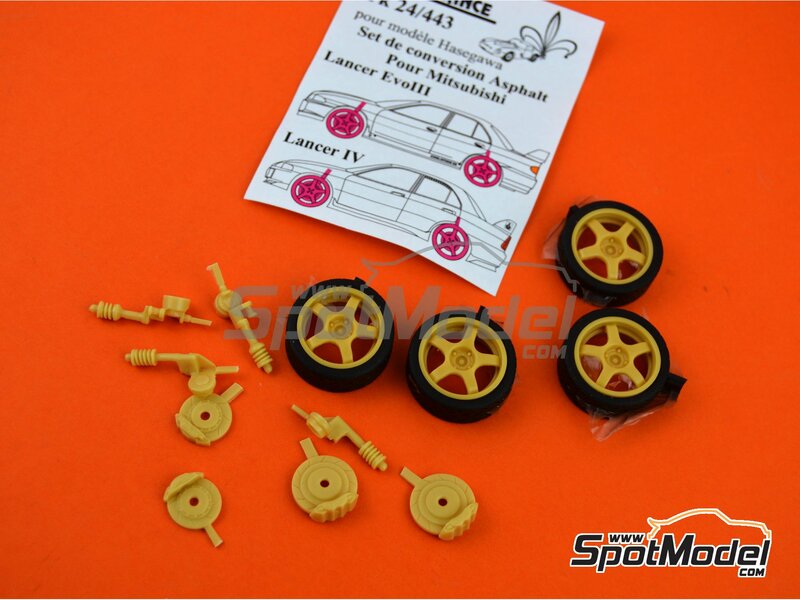 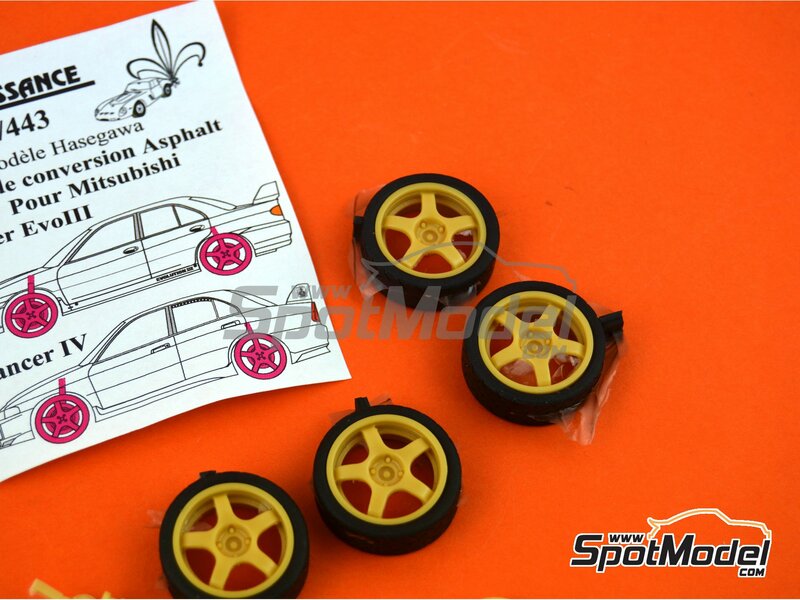 Rubber and resin parts for the asphalt conversion of the Mitsubishi Lancer Evo III and Evo IV. 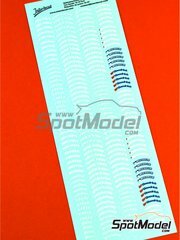 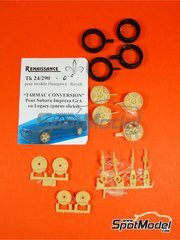 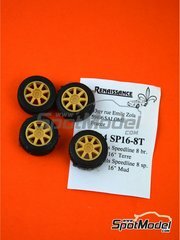 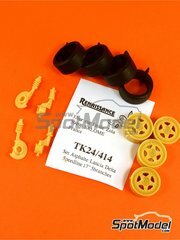 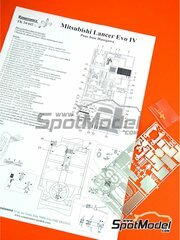 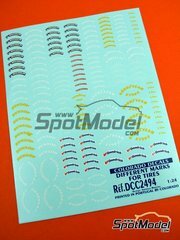 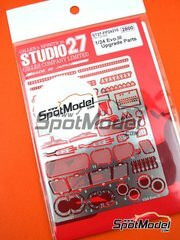 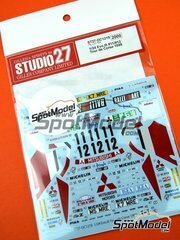 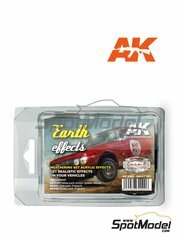 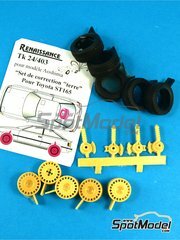 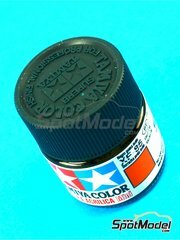 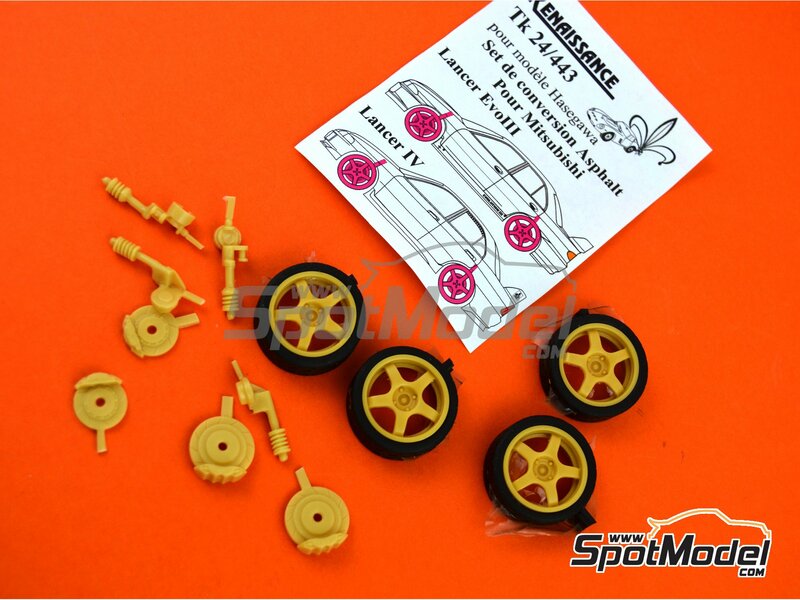 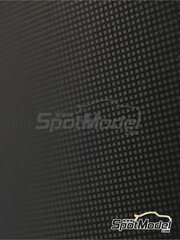 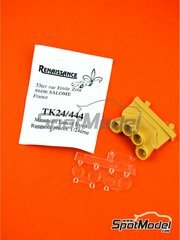 Manufactured by Renaissance Models in 1/24 scale with reference TK24-443. 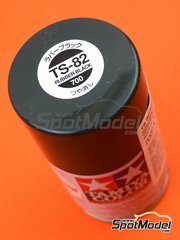 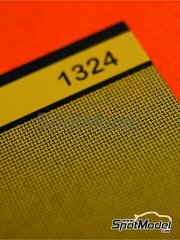 To be used with Hasegawa references 20310 and 20365. 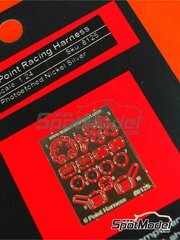 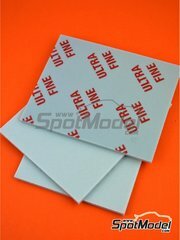 Package measures 80 mm x 140 mm x 20 mm (width x depth x height), weighting 15 g.